Type 2 (caused by reduced sensitivity of the body to insulin or increased resistance to insulin). Side effects of high amounts of glucose in the bloodstream include frequent urination, increased thirst and increased hunger. 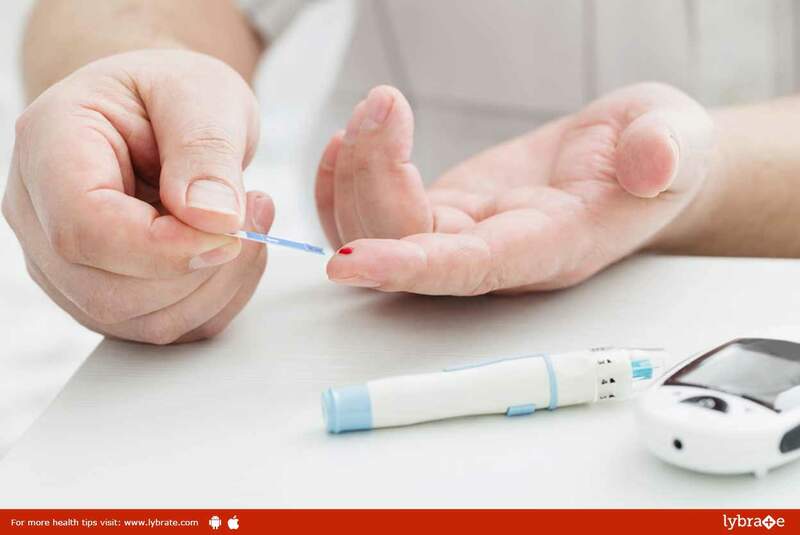 On the off chance of being left untreated, diabetes can bring about numerous complicated situations such as damage to the kidneys (nephropathy), damage to the nerves (neuropathy), damage to the eyes and other severe cardiovascular disorders. Controlling blood sugar level is the major goal of diabetes treatment, in order to prevent complications of the disease. Treatment may be in Allopathy or Homeopathy, conventional medicine often uses insulin itself in the treatment of diabetes. Since this is kind of replacement, so diabetes becomes a life-long disease. Homeopathy can be used effectively in the treatment. Let’s see how diabetes can be worked with Homeopathy. In homeopathy, the main focus is on functioning of the pancreas in efficient insulin production. There are specific homeopathic medicines which are used effectively in the treatment of all the stages of the diseases. Homeopaths resort to different approaches towards diabetes Management of Blood Sugar. First is when the blood sugar level is very high, the priority is to control it and there are homeopathic remedies that could reduce the sugar. The commonly used remedies are Uranium Nitricum, Phosphoric Acid etc. These are classical homeopathic remedies. Depending on the level of the blood sugar and the requirement of the patient, doses are given with doctor’s consultation. It’s a holistic approach in medicine. This treats the patient taking into consideration the mental, emotional and physical peculiarities of the person who is affected with this state. The treatment will be to bring into balance the various systems involved in diabetes, for example, pancreas, hormones, and your immune system. Homeopathy regards health as a state of balancing the equilibrium of the life force. Whatever treatment is taken it’s always advisable to be in regular touch with the doctor and keep sharing the health status with the doctor. Abroma Augusta: This is recommended for people who are suffering from severe sickness as well as those who are losing flesh from certain body parts. It can also address additional conditions of diabetes such as dry mouth, excessive thirst and sleeplessness. Phosphorus: Phosphorus is a well-known homeopathic cure for diabetes. It is reputed for its benefits in treating problems related to vision that accompany diabetic patients. Syzygium Jambolanum: This is used in the treatment of diabetes by reducing the levels of sugar in the patient’s body. It can also be beneficial for treating long-term ulcers which might accompany diabetes. Gymnema Sylvestre: This homeopathic remedy is used for diabetic patients who experience weight loss due to exhaustion and weakness. The treatment improves your overall health as well as raises the energy levels in your body. Lactic acid: Lactic acid can be effectively used to treat symptoms of diabetes such as nausea, excessive thirst and dry skin. These are just a few of the commonly used Homeopathic remedies and are mentioned only to create awareness about the effectiveness of Homeopathic medicines in diabetes. It is not advisable to resort to self-medication for any disease. ← Penile Problems: How Can You Identify?